Installing the Kodi ZemTV addon will let you watch sports on your Kodi media player, as well as live TV. If you want to install Kodi ZemTV plugin and enjoy its sports streams, you need to first install the Fusion Installer. If you still don't have it, read our guide to install Fusion Addon Installer. You can get many other great sports addons from the Fusion installer, for example, the Kodi Pro Sport addon. The installation of Kodi ZemTV addon will be easier for you if you have a wireless HTPC keyboard hooked to your device. How to install Kodi ZemTV addon? From the Kodi main menu, head to Programs -> Program add-ons. Look for the Addon installer and click it. You will see another menu, and this time you need to look for the Search by: Addon/Author option. Upon clicking it, you will see a dialog. Type ZemTV and press Done. 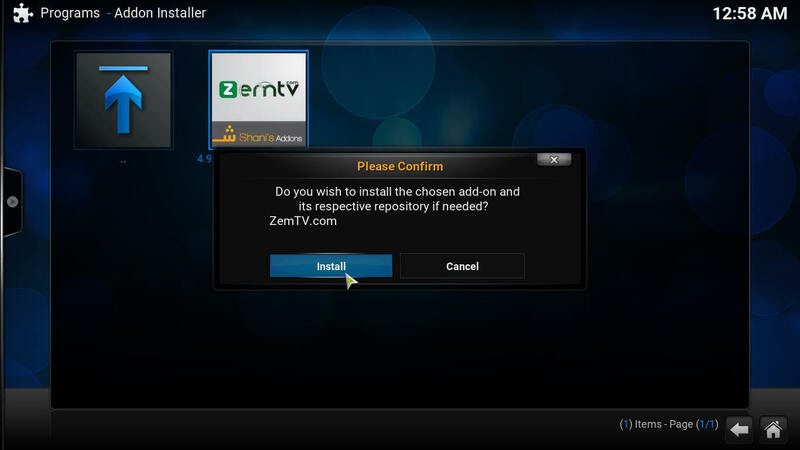 Use your keyboard to perform the search for ZemTV faster on the Fusion Addon installer. 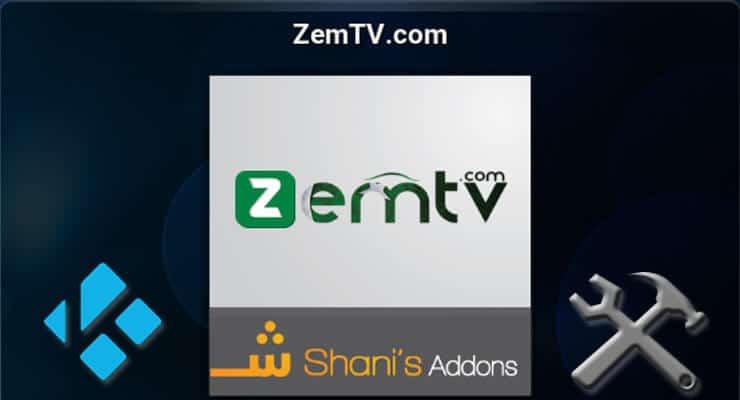 Click Install and you will be ready to start streaming TV shows, sports and content through ZemTV. What to do after I install Kodi ZemTV Plugin? You will get a better access to online content with the ZemTV Sports Kodi addon if you are able to keep your connection private and secure. Because of this, and depending on your operating system, it would be great for you to have a look at some of our tutorials. If you are a Windows user, you could benefit from reading our IPVanish on Windows guide. If you want to set up a VPN on your Android device, then our IPVanish on Android tutorial is the one you need. Make sure you keep your connection away from prying eyes and enjoy all the excitement from the Rio 2016 Olympics and other sports events from the comfort of your couch!